Udacity and KPIT have created a new scholarship for aspiring autonomous vehicle engineers in India. Successful applicants will enter Udacity’s Self-Driving Car Engineer Nanodegree program, and top performers will earn a job interview with KPIT! Today we’re pleased to announce the Autonomous Tech Scholarship, a new venture with global technology company KPIT. We have partnered with KPIT to offer scholarship opportunities to residents of India who are eager to enter the world of autonomous technology, and advance their careers in this transformational space. This deserving scholarship recipient overcame incredible odds to earn this opportunity, and he’s now on the path to achieving a career dream he’s harbored since childhood! Sean Medlin is a young man, but he’s already experienced a great deal of hardship in his life. He’s had to overcome the kinds of obstacles that too often stop people’s dreams in their tracks, but he’s never given up. Sustained by a lifelong love for computers, an unshakeable vision for his future, and a fierce commitment to learning, Sean has steadfastly pursued his life and career goals. He’s done so against the odds, often without knowing whether anything would pan out. Today, Sean Medlin is a Grow with Google Developer Scholarship recipient, on active duty in the US Air Force, with a Bachelor of Computer Science degree. He’s married to a woman he says is “the best in the world” and he’s just become a father for the second time. It’s been a long journey for a boy who lost his sister to cancer before he’d reached adulthood, and whose official education record listed him as having never made it past the eighth grade. But Sean keeps finding a way forward. The experience of getting to know people like Sean is almost too powerful to describe, but experiences like these are at the heart of why the Grow with Google Developer Scholarship is such an impactful initiative for us. It’s one thing to read the numbers at a high level, and feel joy and amazement that literally thousands of deserving learners have been able to advance their lives and careers through the scholarship opportunities they’ve earned. However, it’s an entirely different experience to witness the transformative power of opportunity at the individual, human level. One person. Their life. Their dreams. Their challenges, and their successes. It’s our pleasure and our honor to introduce you to Sean Medlin, and to share his story. Earn a scholarship from Facebook and Udacity, and learn how to build, train, and deploy state-of-the-art deep learning models with PyTorch. Apply today! Today, we’re pleased to share details of our newest offering to rapidly expand students’ machine learning skills —the PyTorch Scholarship Challenge from Facebook. PyTorch is an open source deep learning framework that’s quickly become popular with AI researchers for its ease of use, clean Pythonic API, and flexibility. With the preview release of PyTorch 1.0, developers can now seamlessly move from exploration to production deployment using a single, unified framework. 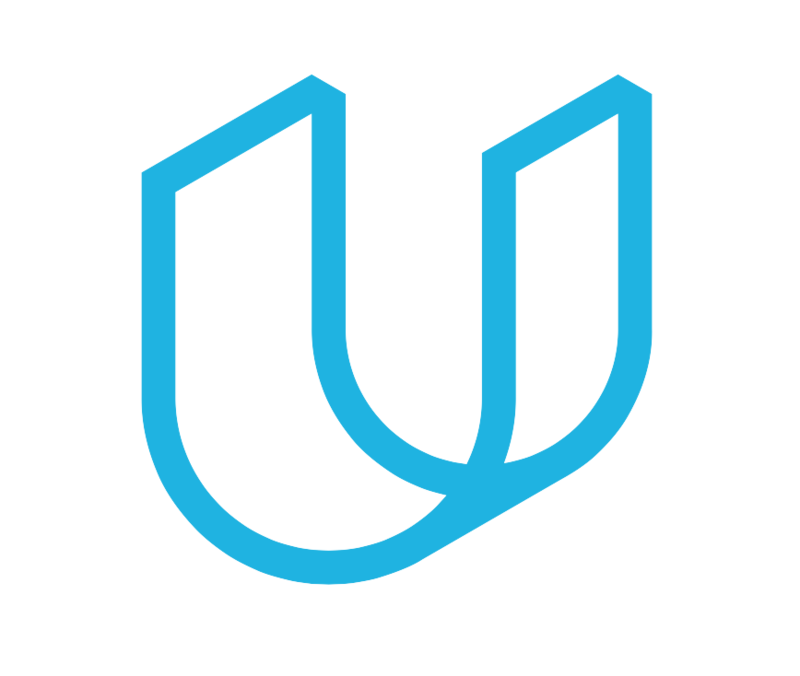 This new scholarship program, announced today at the PyTorch Developer Conference, offers participants the opportunity to acquire cutting-edge skills in deep learning using PyTorch, and earn a full scholarship to Udacity’s Deep Learning Nanodegree program. Earlier this year, Udacity and Google announced the Google Developer Scholarship for students across the EMEA (Europe, Middle East and Africa) region. On offer was the chance to land a scholarship for Udacity’s Android Basics, Android Developer, Mobile Web Specialist, or Front-End Web Developer Nanodegree programs. It was an incredibly popular announcement that led to 60,000 scholarship recipients gaining the opportunity to take part in the first Challenge Course phase of the program. There, they started learning the latest programming skills and building their own projects. Then, in the second phase, 6,000 of the top performers earned the opportunity to undertake a full Nanodegree program. Each of these 5 students earned a scholarship from Google and Udacity, and they’ve used their opportunities to achieve incredible things in their lives and their careers. Back in 2017, Google Scholarships launched in India with a mission to help 30,000 students pursue their dreams of venturing into mobile and web development. Today, so many exceptional students have earned new opportunities for themselves through the Udacity-Google Scholarship program. Their stories are amazing, and we share five of them with you here. From I/O 2018 to Udacity, Grow with Google Scholars take an amazing trip! Last week, 12 Udacity students got the opportunity of a lifetime. Google flew them out to Google I/O in California as recognition for their amazing work in the Grow with Google initiative’s Developer Scholarship Challenge! This massive three-day event is Google’s flagship annual developer conference, famous for its announcements of incredible new technology, and a unique chance to network with the tech industry’s movers and shakers.